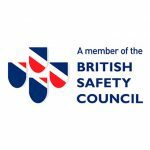 The UK is far from alone in considering the legacy of WWII ordnance on construction projects. In Hong Kong yesterday, police carried out a major bomb disposal operation after a WWII bomb was unearthed at a construction site. The 1,000-pound wartime bomb was discovered at Convention Avenue, Wan Chai, on Saturday. The operation also involved the evacuation of 1,300 people from the site and closing off major roads. A construction worker discovered the wartime explosives 15 metres underground and informed the officials on Saturday morning. Shek-kin told South China Morning Post that the bomb was dangerous and contained about 225kg of explosives. “The front detonator is damaged and would pose a danger if we were to move the bomb. So we have to dismantle it at the scene,” Shek-kin said. The bomb disposal operation was quite complicated because the bomb was big and they had to cut holes. On Saturday afternoon, officers spent hours clearing the area within a 400-metre radius and protecting the site using sandbags. Meanwhile, this is the second time that a WWII bomb had been unearthed in Hong Kong. 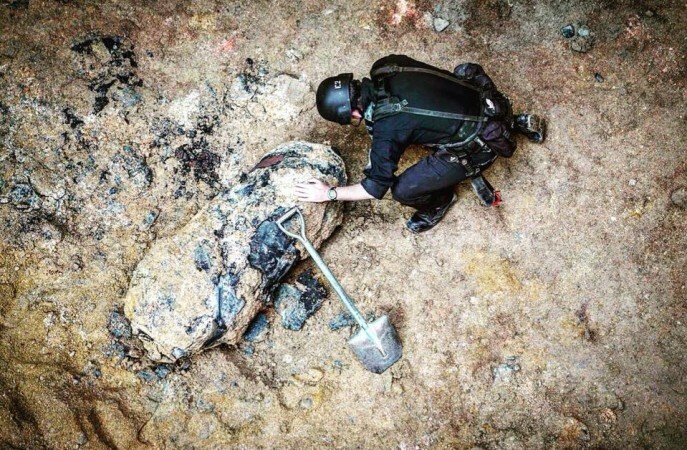 In January 2017, a 220kg unexploded US wartime bomb was discovered in Pok Fu Lam. The model AN-64 bomb had been dropped during the world war between 1941 and 1945.